I've run into an issue, on one of our forms when we go to view submissions we are missing any submission newer than 2/12/2016. The JotForm is still active as we are still receiving the auto responses through emails, but they are not being stored on database. Please help. I have checked the submissions on your form and I noticed that the last submission that you received was on February 2nd, 2016. However, I have checked the email log for the email notification that you are using on that form and I did not find any email sent on the last days. Also, I tried to submit your form and I noticed that there is not submit button, I checked both versions, the embedded on your website and the direct link and there is no button. 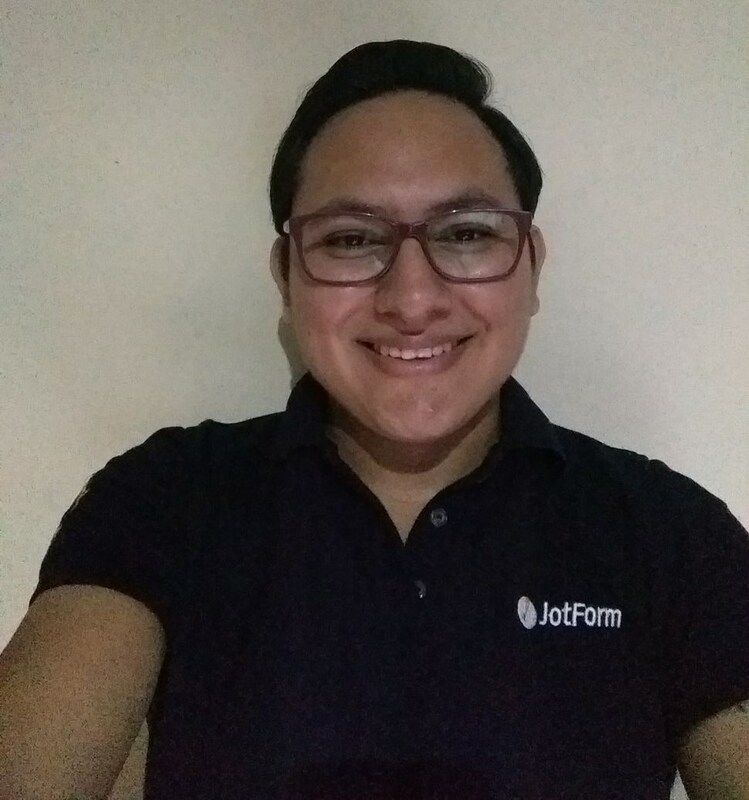 Please, check the email history for your email address by following this guide: http://www.jotform.com/help/293-How-to-view-all-your-form-Email-History. You will see that there are no recent emails sent. Wow, that would do it. 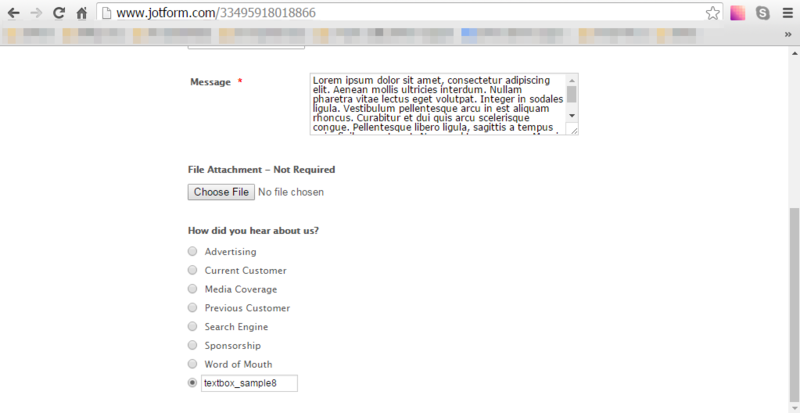 I've gone in and added back in the submit button. Though we have been receiving responses. 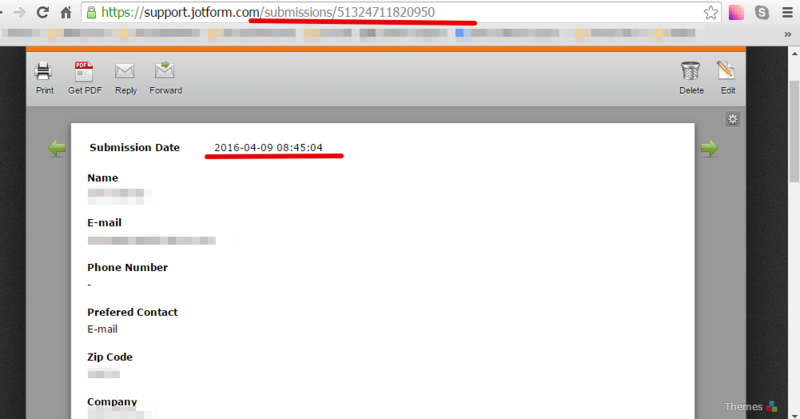 The form was last modified by LKelton on February 15th. We are showing no responses in the database since February 12th. 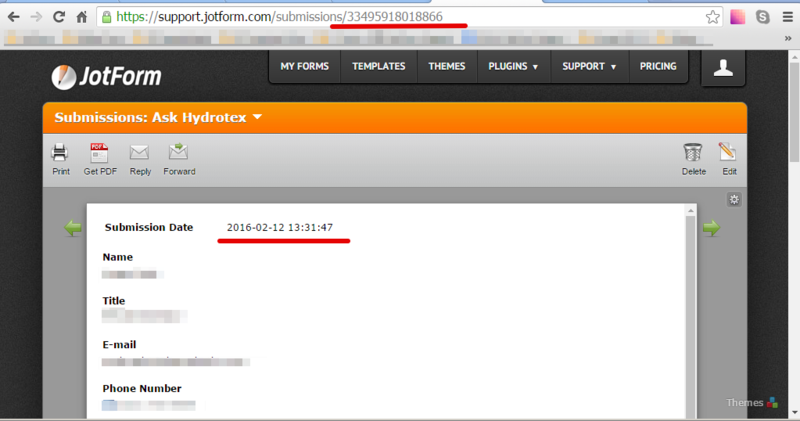 We have however received responses via the email response on the following dates since February 12th. 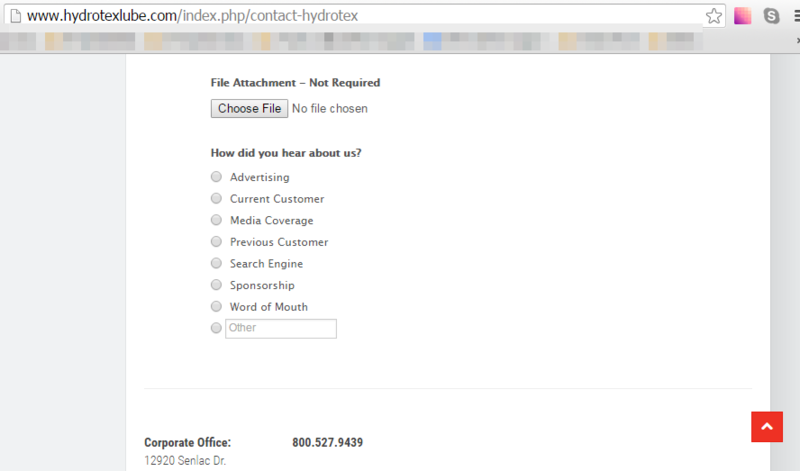 So I am unsure how we still received any responses, but, yes, the submit button is very useful. I have checked the log for your email address again and I found the emails, but I think that there is a confusion, let me explain you what I found. Those emails that you are referring are being sent because of the submissions on this form: http://www.jotformpro.com/form/51324711820950. Indeed, the last email that you received was on April 9th, 2016 as shown on the image below. 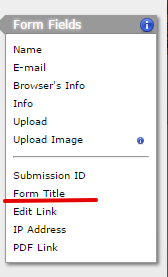 For this form that is the one that you have embedded on the link that you shared (the one that previously did not have submit button) is this: http://www.jotform.co/form/33495918018866.